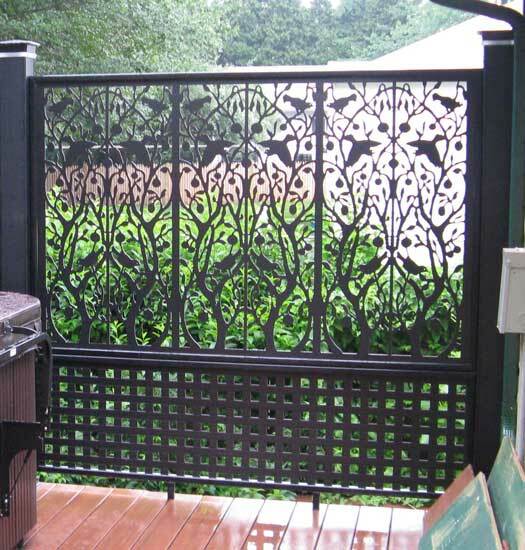 The right lattice fence design will immediately add both visual interest and value to your home and provide privacy when sitting on your front porch or relaxing on your screened porch or deck. And as Robert Frost wrote "good fences make good neighbors" in his poem the "Mending Wall", a good vinyl fence has its advantages. 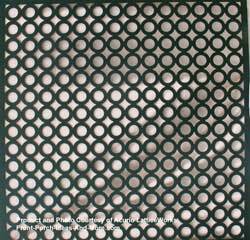 PVC lattice is almost maintenance free and most importantly can be custom made. 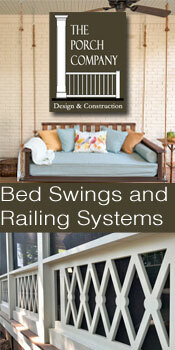 Mary and I love the option of either choosing from existing designs or creating our own. 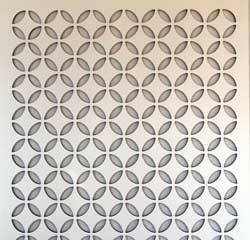 We teamed up with Acurio LatticeWorks to bring you some very innovative and decorative ideas. 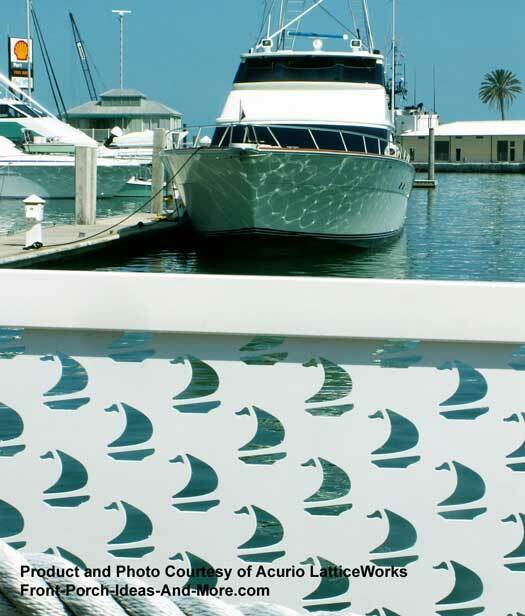 Whether for defining boundaries or for obtaining privacy, there is a fence design option that is just right for you. 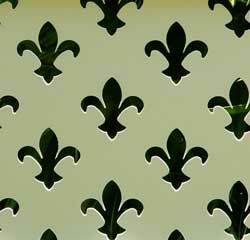 People are finding a wide variety of ways to use pvc lattice and fencing is a very popular option. 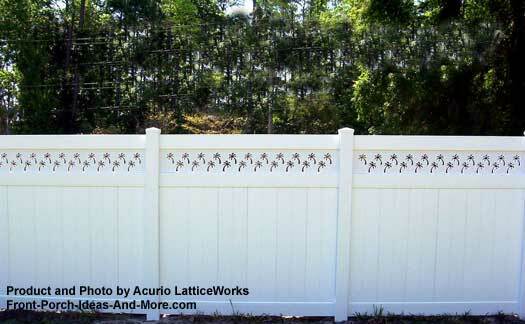 Use custom lattice panels to dress up an otherwise standard looking pvc vinyl fence as in the photo above. No more Tom Sawyer "painting the fence" days! 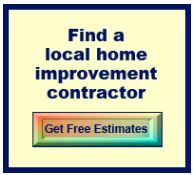 Install it and enjoy it. 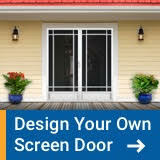 Use it for complete privacy or make a statement. 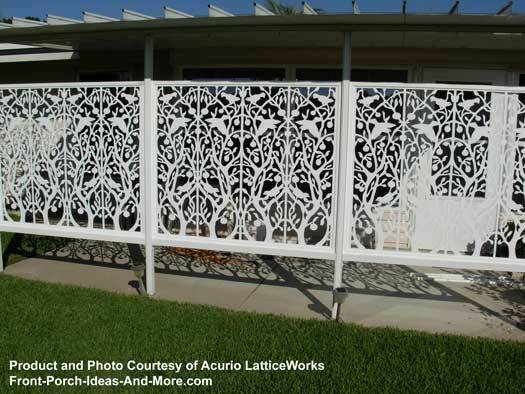 Choose a lattice fence design that is both fun, unique, and aesthetically pleasing to the eye. 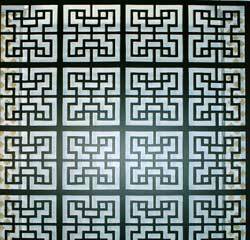 As you can see vinyl lattice panels can be cut into intricate patterns to make a beautiful display as depicted in the photo above. 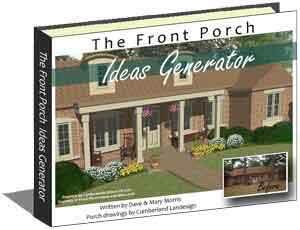 This would be a perfect option for those requiring a more appealing fence rather than strictly for privacy. 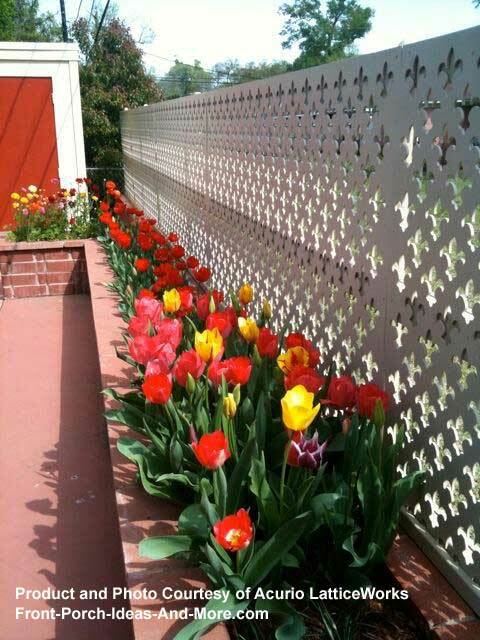 Imagine this fence in a flower garden setting like the one shown below. 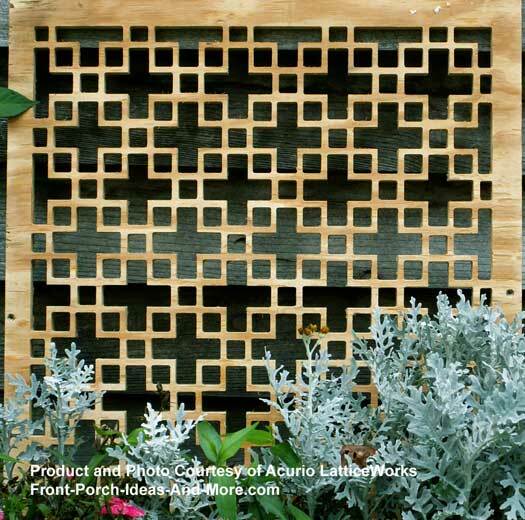 Another innovative option is to integrate your lattice fence design into other materials such as wood, concrete, or brick as in the photo below. Because it comes in a variety of colors, you could choose a color or shade that complements your primary fence material. 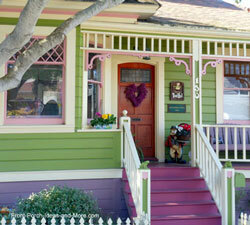 Or, if you prefer, you can paint it the color of your choosing. 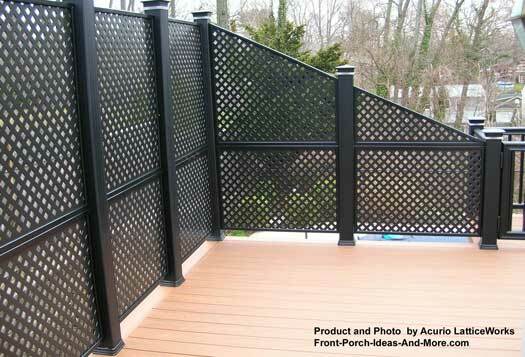 Unlike its wood counterpart, pvc vinyl lattice fences do not warp, rot, or decay. 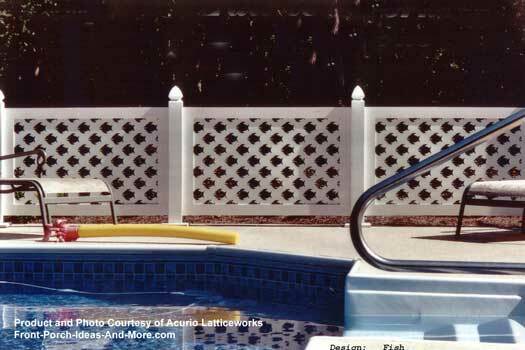 It is an excellent material to use around pools or the ocean because it can withstand the water and chemicals. 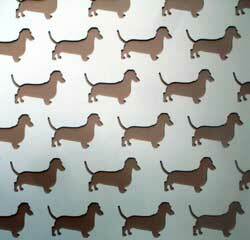 Use your vinyl panels upon which to create themes. 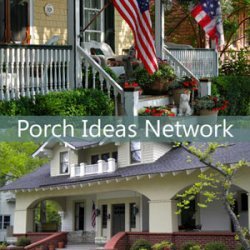 Have a pool, boat, beach house, or even a cabin on a lake? Or do you prefer golf? 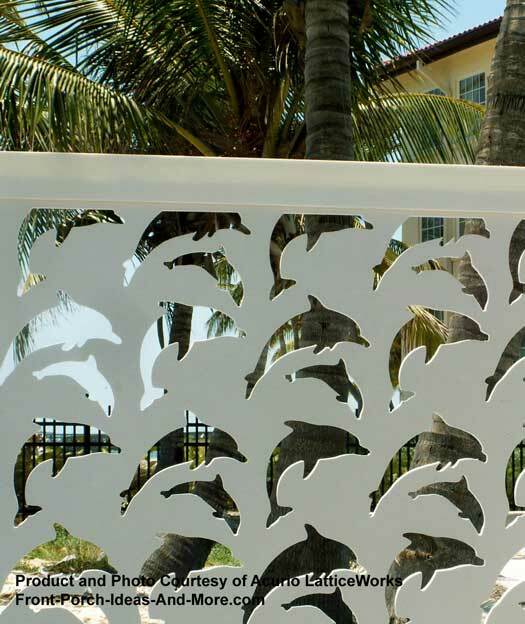 Here are a few examples of fence designs that might be right up your alley! 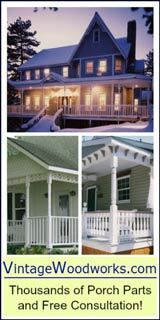 Add a level of sophistication or drama to your porch, deck, or yard as in the photo above. 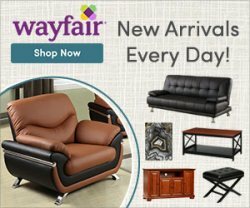 Quickly and easily, turn ordinary into the extraordinary. You are only limited by your own imagination. 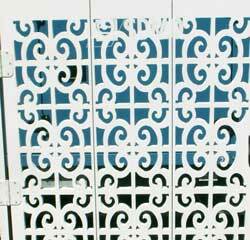 Let's not forget all of the patterns that are available as they expand your fence design options too. 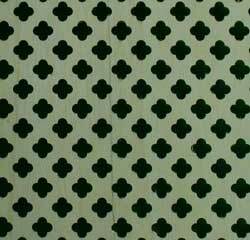 Choose from a myriad of patterns like squares, diamonds, or clover to name just a few. Many designs come standard while others can be custom made. In fact, if you can dream it Acurio Latticeworks can probably make it! 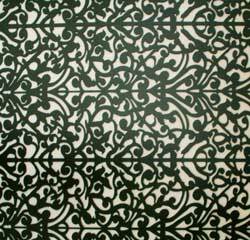 Chinese Ply - another excellent pattern choice for gardens! 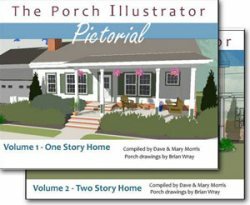 Go to Amazon to see the selection (affiliate link for which we may receive a commission). 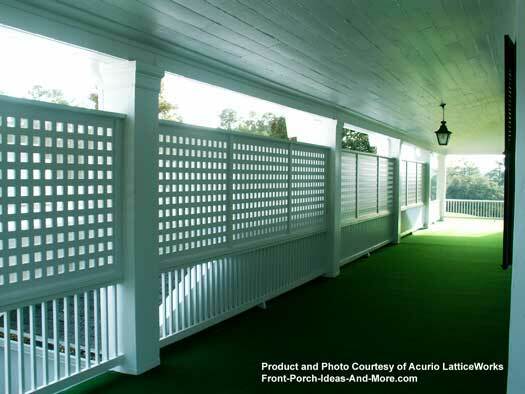 Marcus McAvoy, President of Acurio Latticeworks Company President, wanted decorative vinyl lattice panels for his own deck. There wasn't a good alternative so he created his own company. 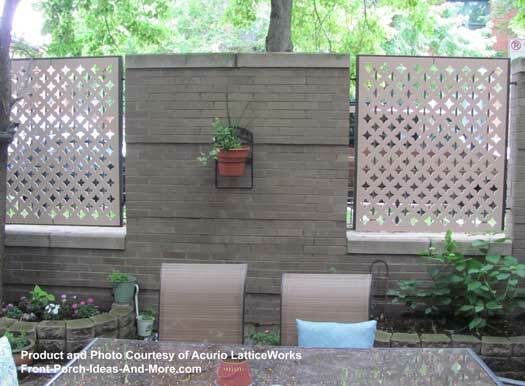 Learn more about Acurio LatticeWorks.